The ocean always provides a reprieve from life’s stresses. Nearby lakes, ponds, rivers, and streams can also have a calming effect, but an escape to the ocean, specifically the Pacific Ocean, seems to provide the ultimate calming of daily worries. Embark towards Jenner on Highway 1 for picturesque, stunning landscape views. Amidst the curvy drive you’ll discover Timber Cove, which reopened its doors in 2016 with remodeled and upgraded designs, features, and amenities. The oceanside property is perched on 25 acres above the stunning Sonoma Coast. The resort offers a true connection to nature with many hiking trails, including numerous benches to relax and embrace the encapsulating views. Done with the hiking? 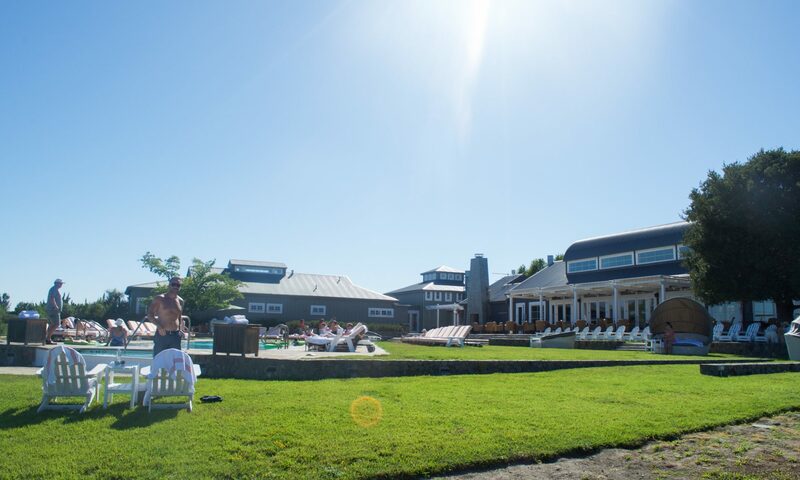 Return to the delicious farm-to-fork restaurant for a bite, play some games including billiards, bocce ball, ping-pong, or just relax with a book in the Great Room. Did I mention Timber Cove was featured in the May 2017 Conde Nast Traveler Hot List for the year?! The international publication features the Best Hotels in The World and in their 21st annual listing, only had 4 hotels featured in the state of California. 90 miles from San Francisco and 134 from Sacramento, make it a unforgettable weekend away and explore the magnificent coast of Sonoma County and California. Visit the Timber Cove website for more detailed information. Hello Erica! Thank you so much for your kind words and for commenting on the post. We thoroughly enjoyed our stay and know that it will not be our last. We look forward to visiting soon and sharing our experiences with our readers, followers, and friends.